At ConfiDental Costa Rica Costa Rica, we believe in the importance of expert orthodontic treatment to achieve straight and healthy teeth, and provide a beautiful smile and optimal health benefits that come from good oral health. 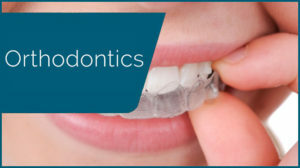 Orthodontics was the first recognized specialty field within dentistry, that deals primarily with the diagnosis, prevention and correction of improper bites and crooked teeth. Orthodontists usually use braces and clear aligners to reposition the patient’s teeth to their optimum position. At the same time, we achieve an improved appearance of the teeth and a beautiful new smile as well. At ConfiDental Costa Rica, we can reposition your misaligned teeth with affordable dental braces.  Contact us to learn more about affordable solutions to give you a straight, beautiful smile.